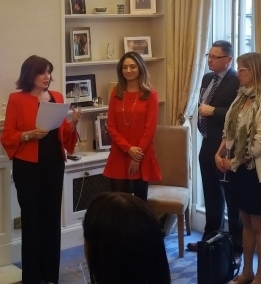 Her Excellency, Mrs Evelyne Genta Ambassador from Monaco to London and Uzbekistan welcomed the audience of carefully selected participants. 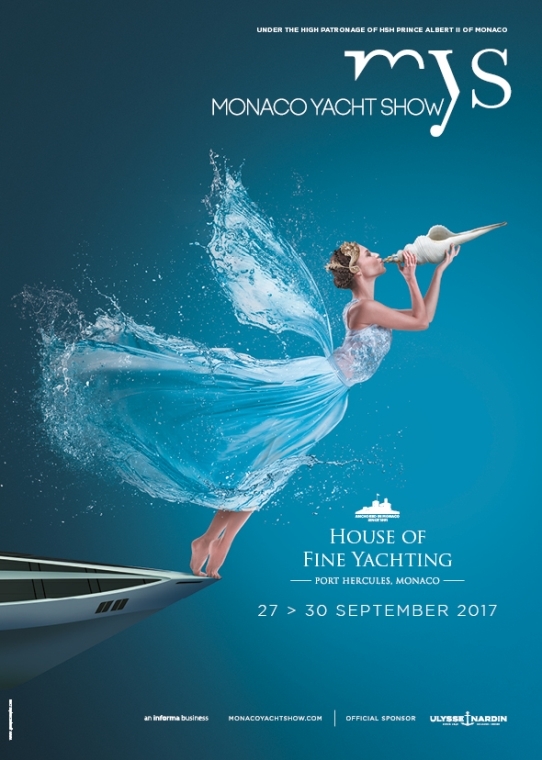 Gaelle Tallarida, Managing Director of the Monaco Yacht Show was represented by Tracey Rogers who presented an overview of the Show and highlighted the second edition of the Monaco Yacht Summit, which will be held on the eve of the MYS. 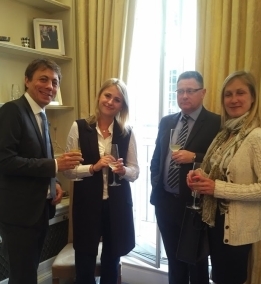 Justin Highman, Director of Monaco Invest assisted at this event and encouraged all of the participants to visit the Principality. Catering for the event was supplied by London Dining Concept whilst prizes for participants were generously offered by the Monaco Yacht Show for a great time experiencing the Monaco Embassy with new guests, as confirmed by Lisa Boissel, Managing Director of Miss Jones: “It was great to network with our members, ACA members, Madame Ambassador and members of Monaco Yacht Show”.